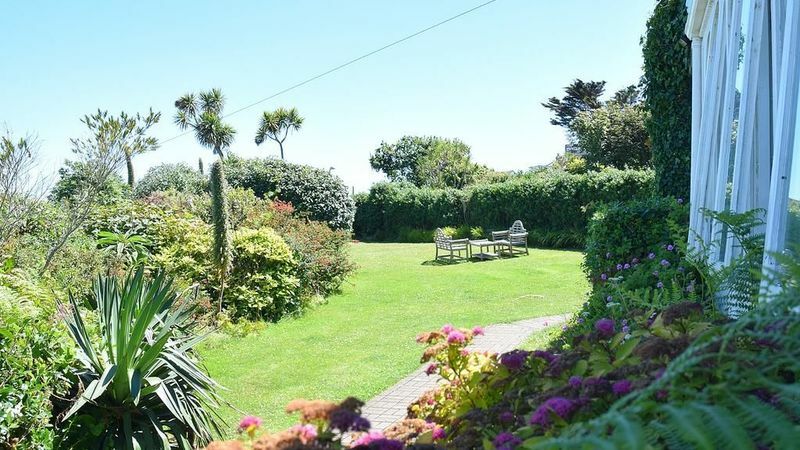 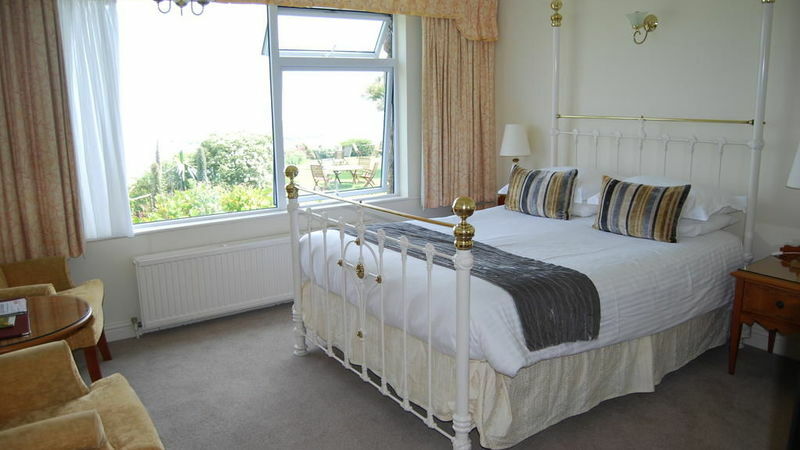 The Garrack Hotel is surrounded by two acres of private grounds, in a peaceful location above St Ives. 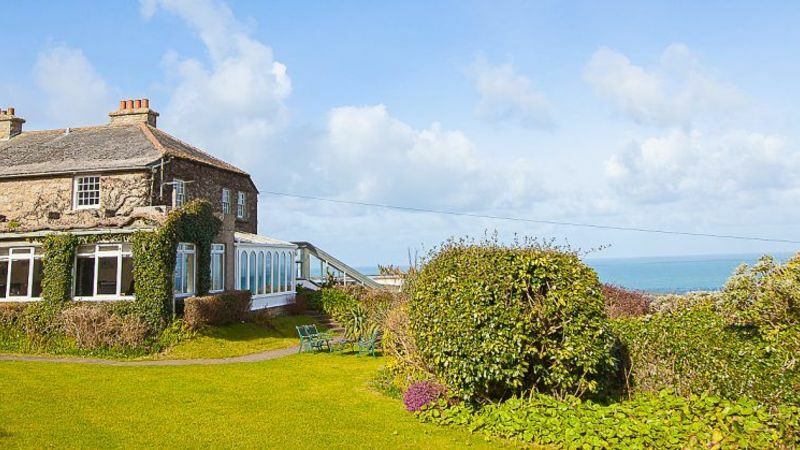 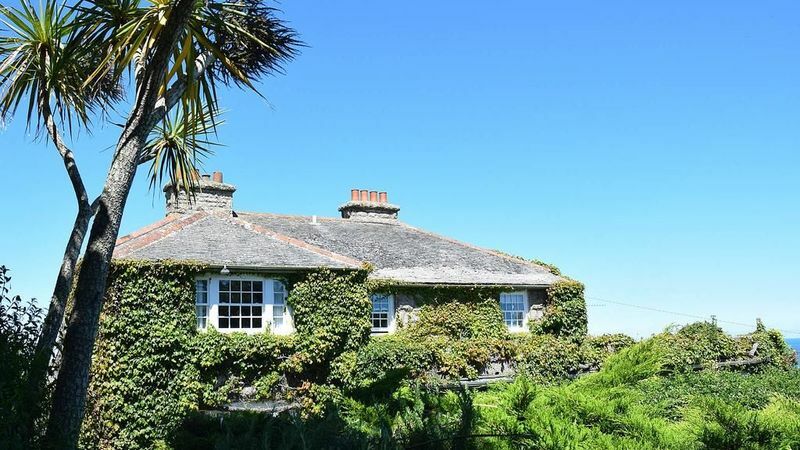 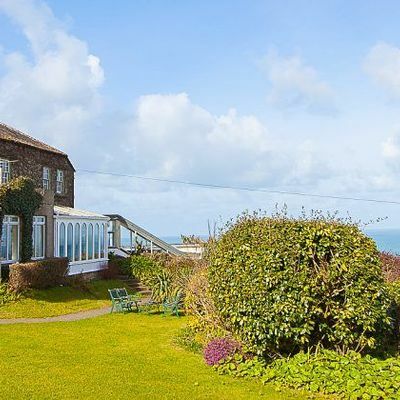 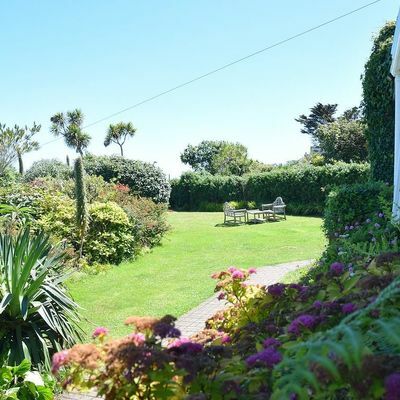 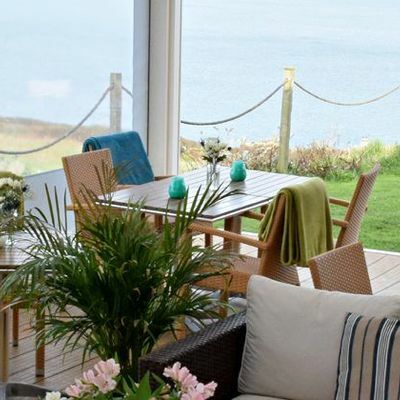 With stunning coastal views, quality Cornish food, and an indoor heated swimming pool, it's the ideal place to relax and unwind. 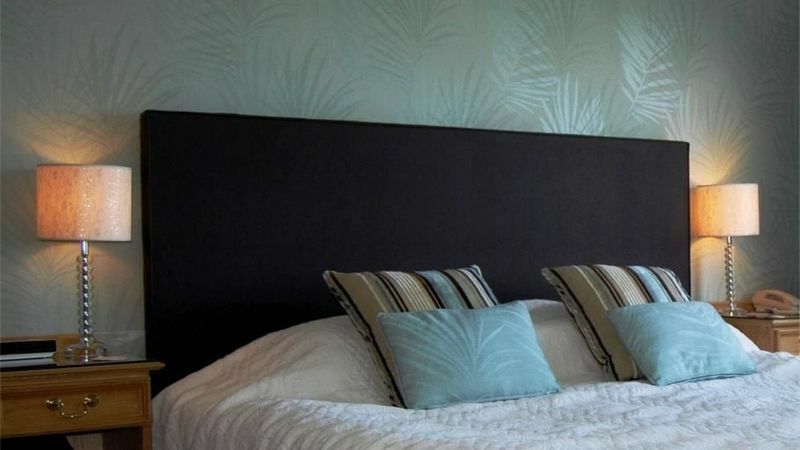 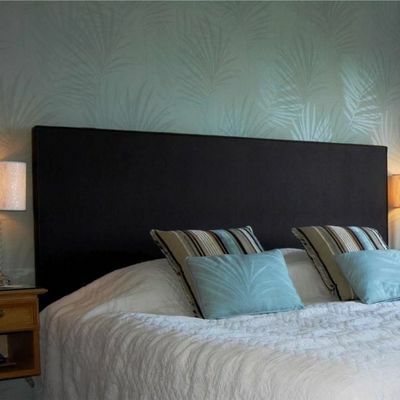 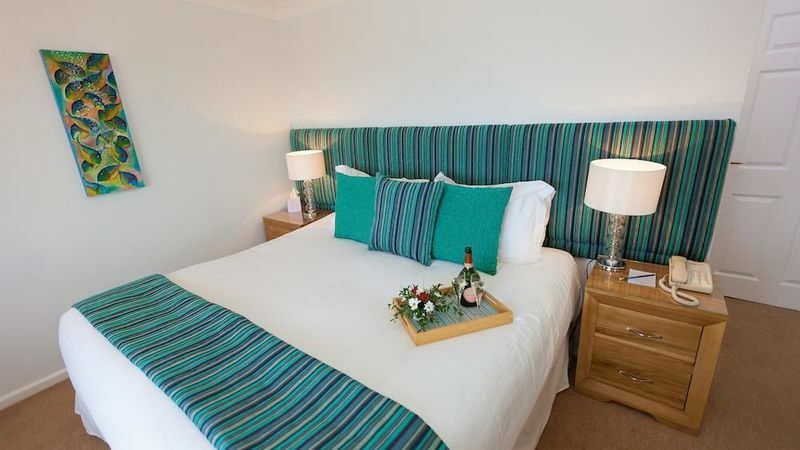 All rooms have been individually decorated, and each is complete with en-suite facilities. 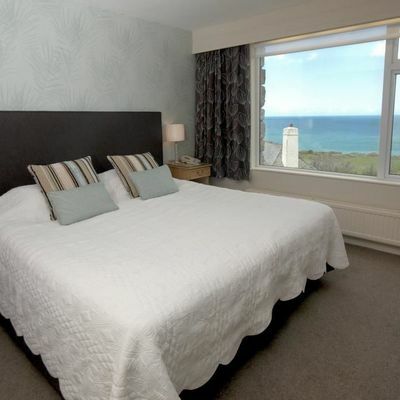 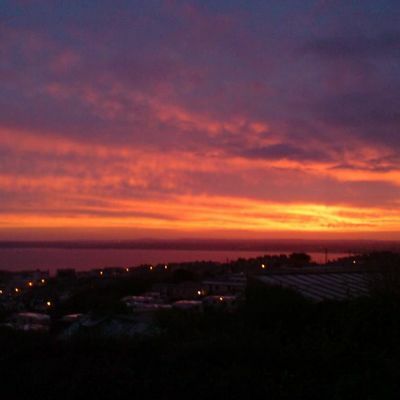 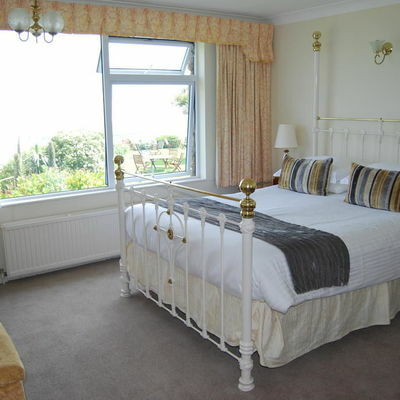 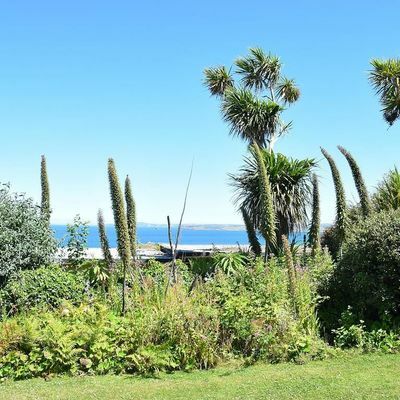 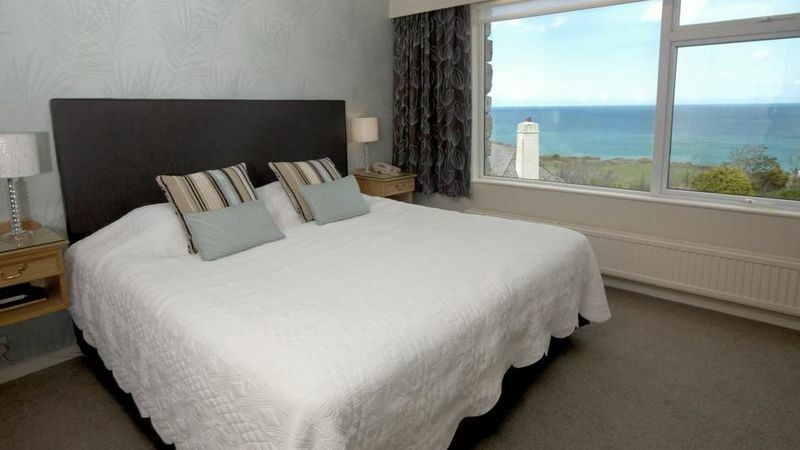 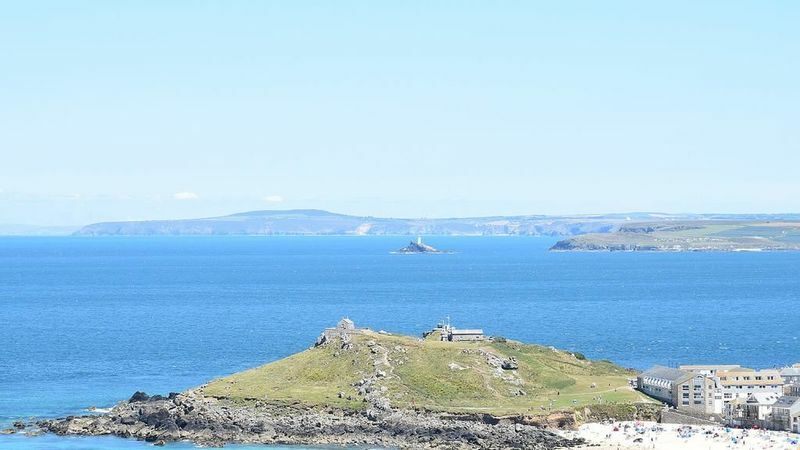 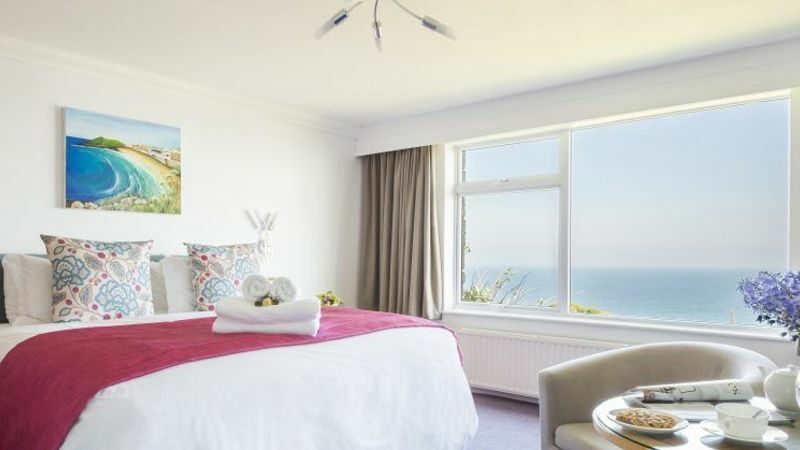 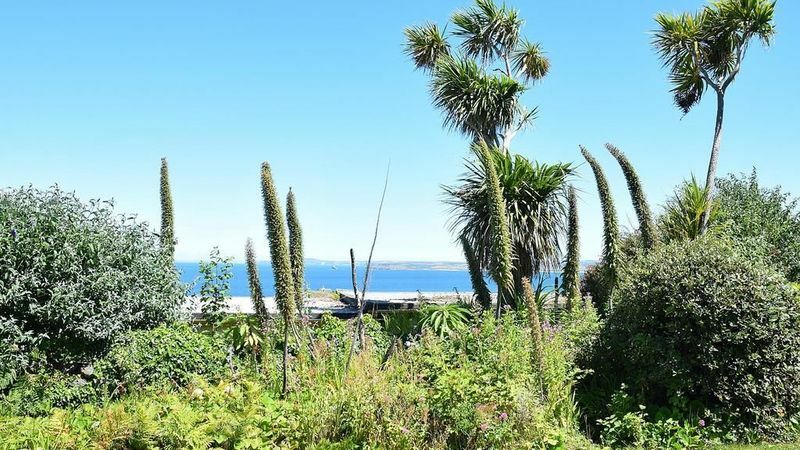 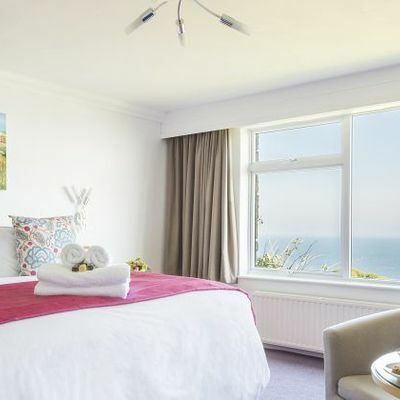 Rooms 7, 10, 17 and 22 have beautiful views over Porthmeor Beach, St Ives Bay or the Atlantic coast. 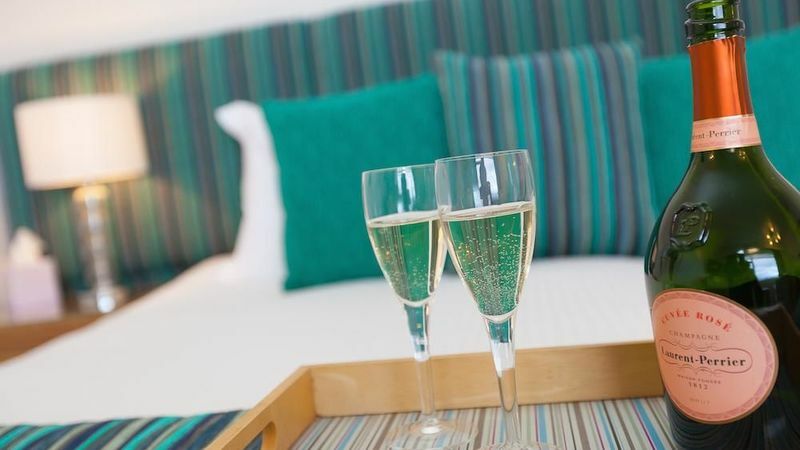 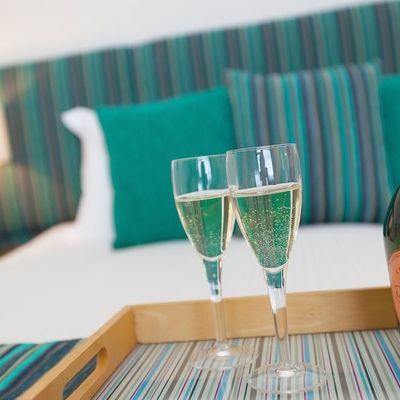 For a special occasion, opt for a night in the luxurious suite – comprising a large double room with seating area, an additional single room, and a contemporary bathroom. 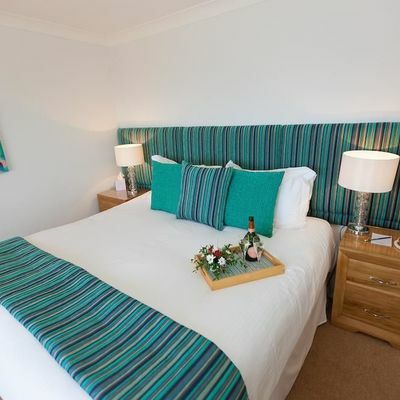 Tasteful interiors and rich fabrics make the most of the old features of the room. 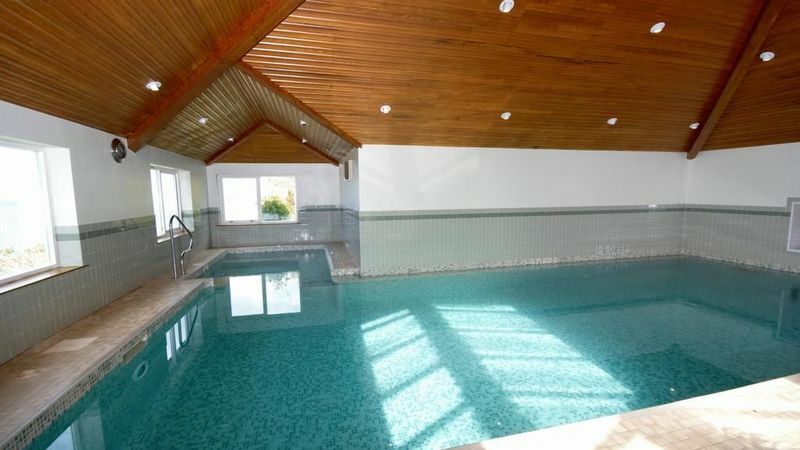 The entrance hall features a compact kitchen area. 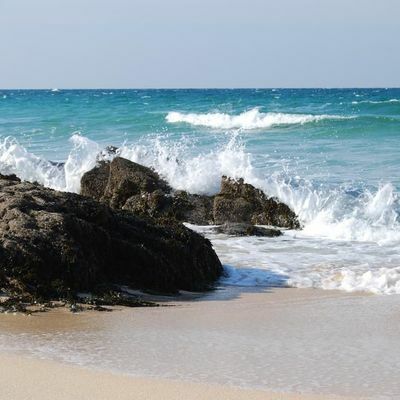 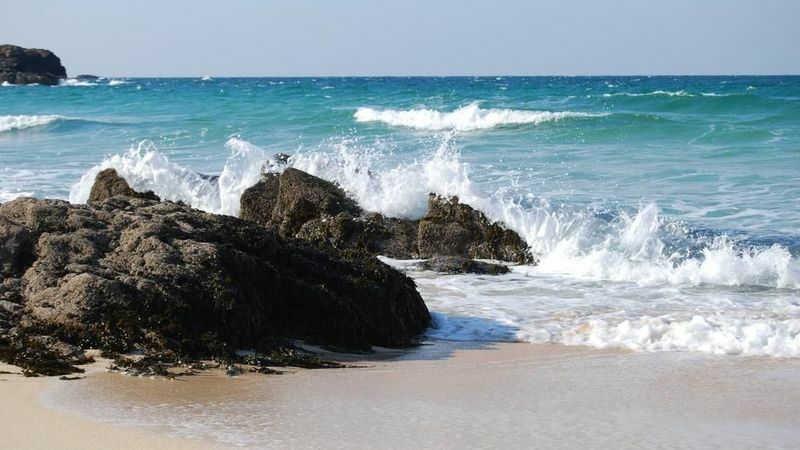 Be sure to make the most of the beautiful beaches – stroll along the sand at Portmintster Beach towards Godvrey Lighthouse, or visit Porthmeor or Porthgwidden. 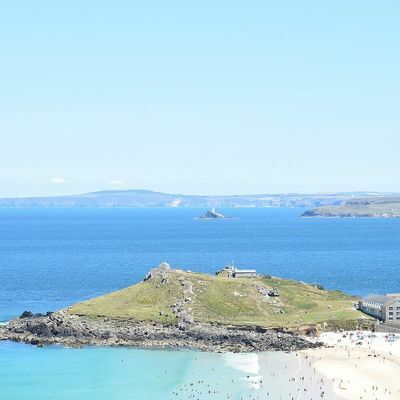 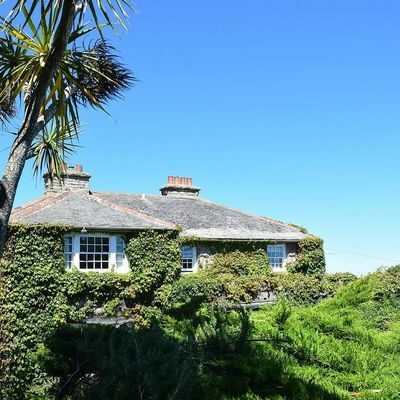 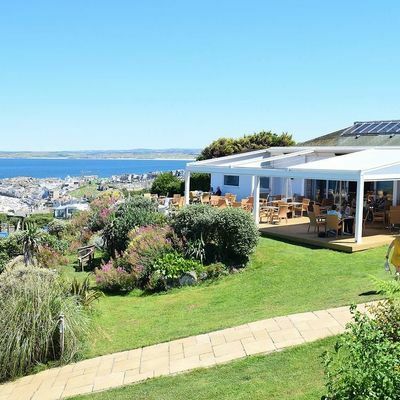 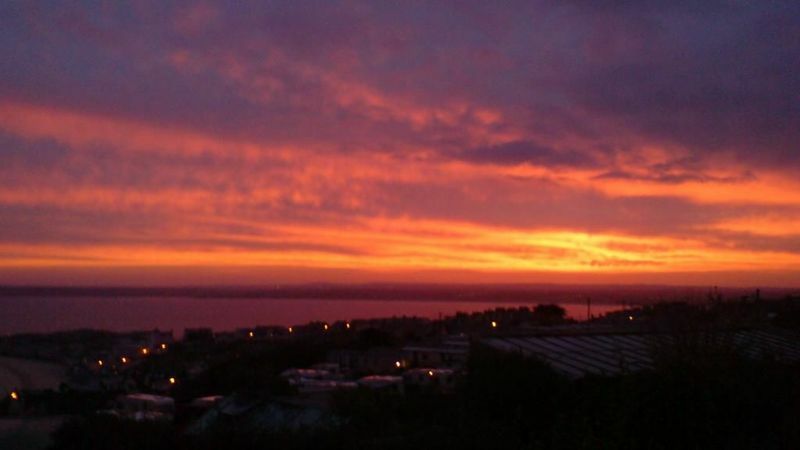 St Ives boasts some of the best weather in the country, so expect golden bays and bright light nearly all year round. 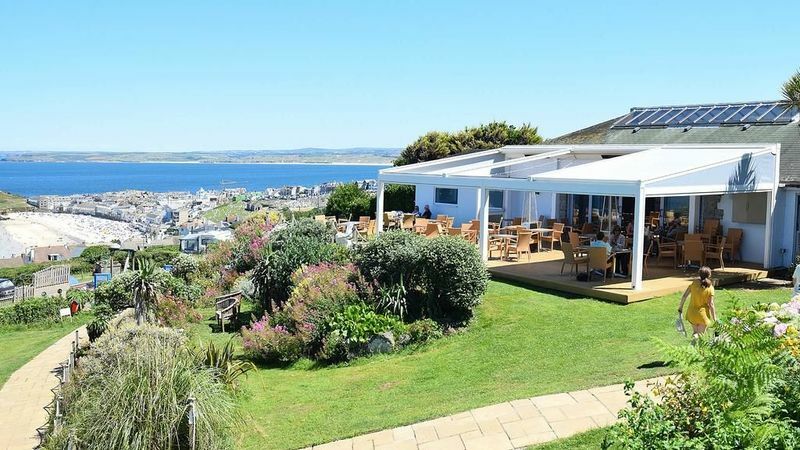 Both the Minack Theatre and St Michael's Mount are right on the doorstep, as are various cafes, pubs and galleries. 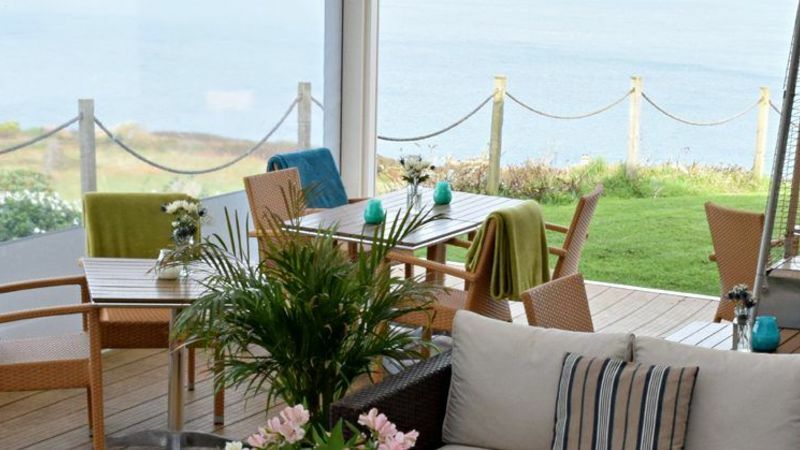 If you fancy heading further afield, the well-known Eden Project is just a short drive away. 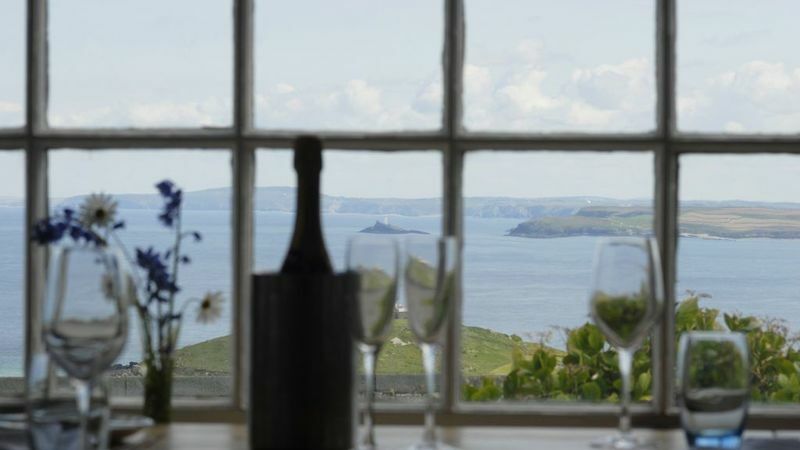 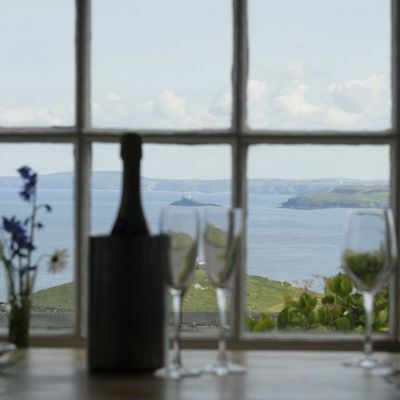 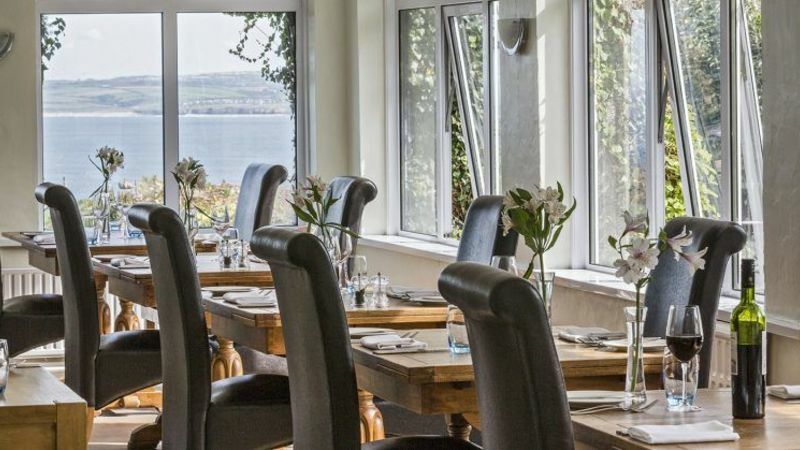 Enjoy delicious food at the AA Rosette-awarded restaurant as you soak up the sweeping sea views. 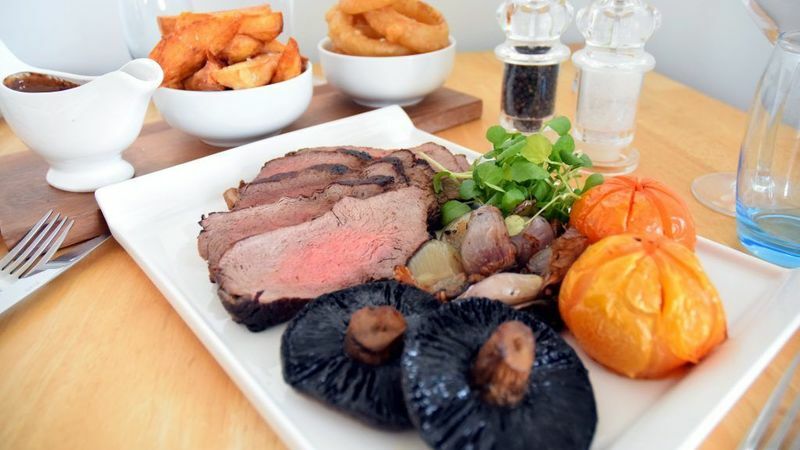 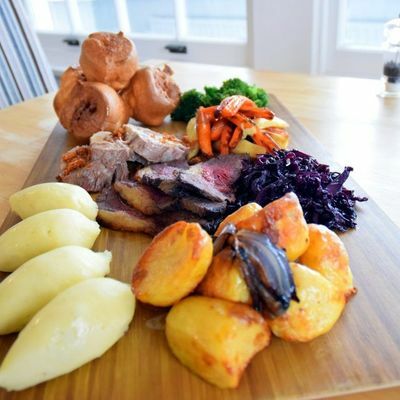 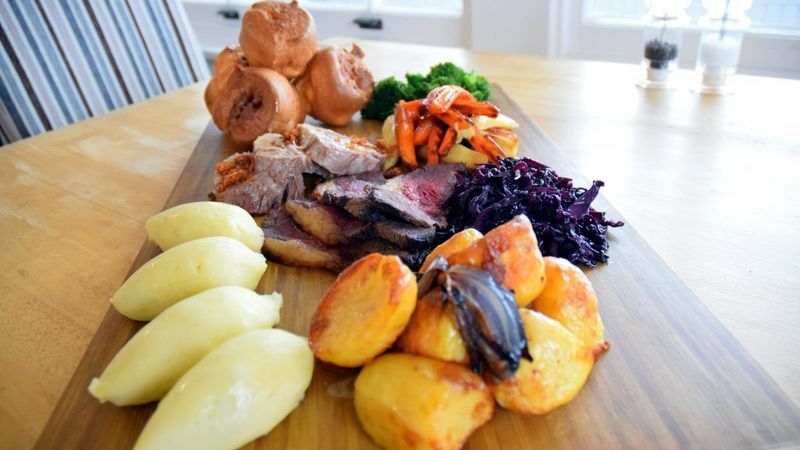 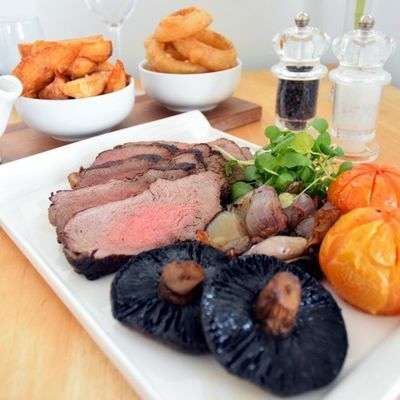 For something a bit different, head to the Quarterdeck Terrace Bar for a Roast Sharing Platter. 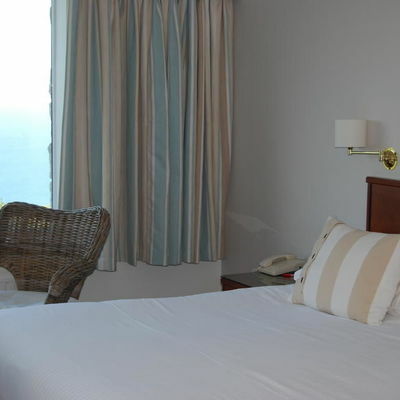 No more than two dogs or cats per room. 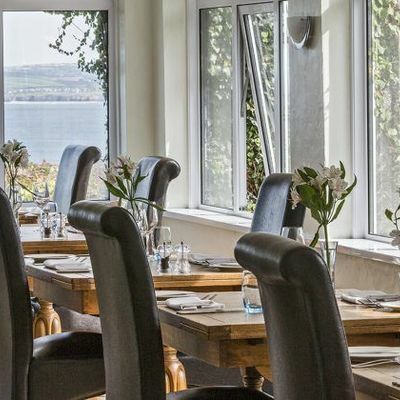 Please note that dogs are not permitted in the restaurant. 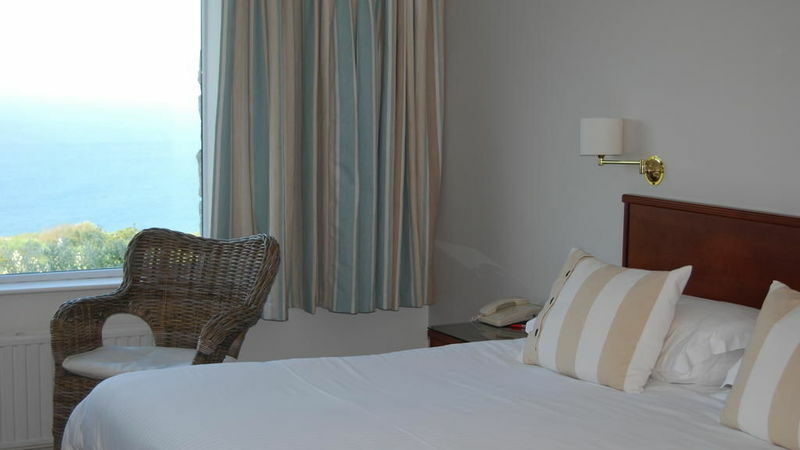 An additional fee will be charged per pet per night. 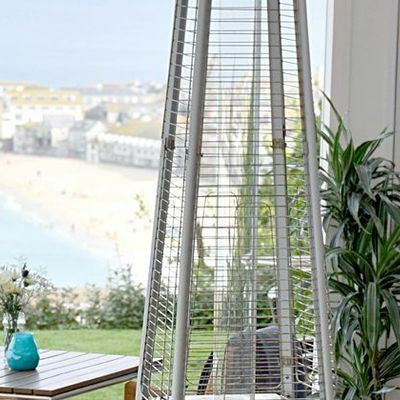 Where is The Garrack ?